Wondering what to cook tonight? 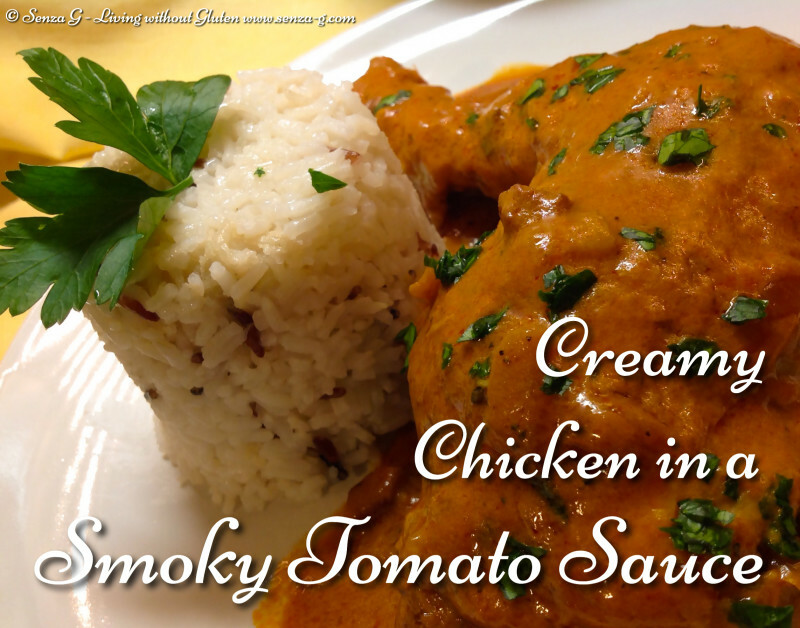 Here is an easy chicken recipe you will love! Rinse chicken legs, season with salt and pepper. Set aside. Brown the chicken legs in a large pan. Remove and add the onions, followed by minced garlic, and cook until soft. Add the red wine, the stock, the tomato puree and passata, sugar, herbs, bayleaf, paprika and chilli if using. Season. Bring to a boil and then lower the heat and leave to simmer for about three quarters to an hour. Add the cream and cook for another 5 to 10 minutes on low heat. Stir in the parsley and serve with rice.